Dr. Bruce Smith is a 1973 Elston High School graduate. He received his undergraduate degree from Valparaiso University in 1977, followed by his graduate degree from Indiana University School of Dentistry in 1981. That same year, he began his practice here in Michigan City. Passionate about the community, Dr. Bruce is a Paul Harris Fellow and past president of the Michigan City Rotary Club, in which he’s been an active member since 1982. He also maintains a strong focus on continuing education, striving for constant improvement. He is a graduate of both the Dawson Academy, and the Rosenthal Institute for Aesthetics. 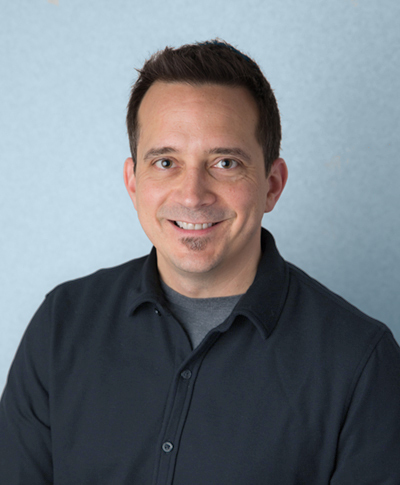 Dr. Michael Orrico attended undergrad at Loyola University and is a proud graduate of Northwestern University Dental School—class of 1995. Since graduating, he has spent more than 22 years practicing dentistry, from Chicago’s west side all the way to South Bend, Indiana. 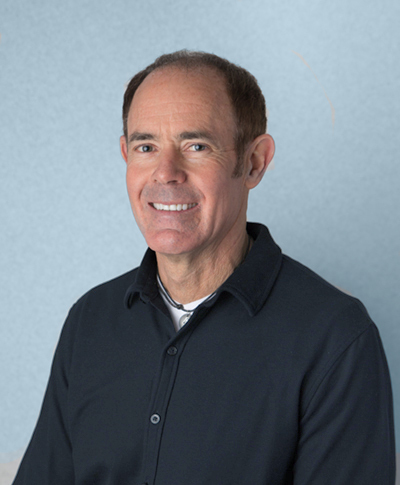 Dr. Mike is a graduate of the Misch International Implant Institute. He is also a Fellow of the International Congress of Oral Implantologists, a member of the American Anesthesia Association and the American Academy of Cosmetic Dentists, and a graduate of the Nash Institute for Cosmetics, and a recipient of the Complete Dentistry Award from the Dawson Academy, as well as a member of the International College of Dentists, 2013. Emily has been in the office for over two years and has been working in hygiene since her graduation from IU Northwest in 2011. 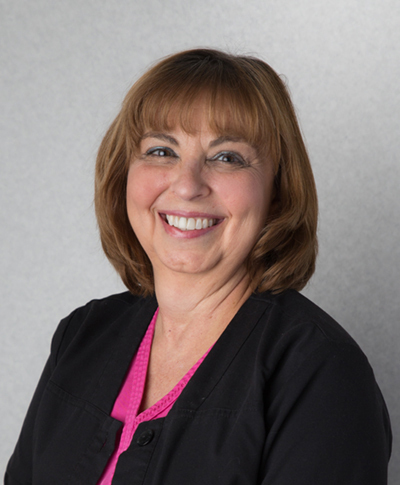 Her goal is to have each of her patients leave the office feeling relaxed and happy, with a healthy smile. Kathy has a business background, which helps her ensure non-clinical experiences at the Centre are exceptional. She enjoys helping every client work within their budget to get the oral healthcare treatment they require. 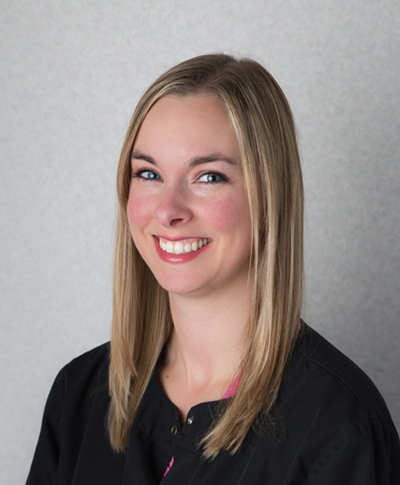 Amanda has more than five years experience in the dental field and is very passionate about what she does. 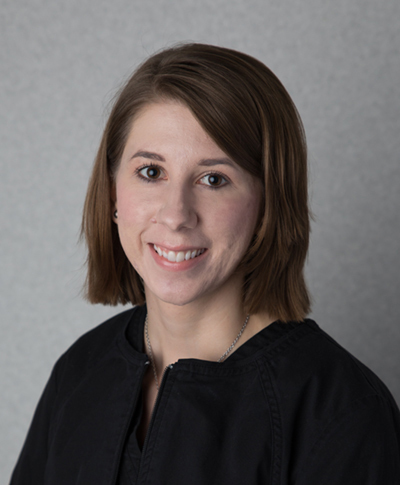 She enjoys being a part of the team, and excited to be a part of each patient’s journey to a beautiful and healthy smile. 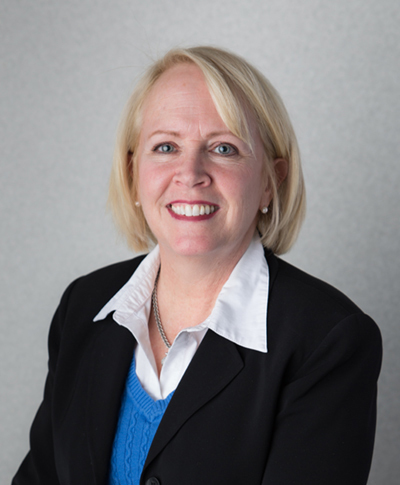 Stephanie is a graduate of Ball State and has more than 25 years in accounting and financial services under her belt. She works hard to make sure your insurance benefits are working exactly for you how they should. Rhonda is a long long-term staffer with 24 years in our office! 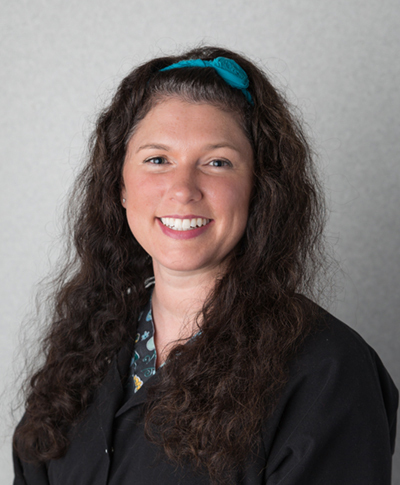 She has advanced training to help make every experience as comfortable as possible, and is passionate about helping patients receive comprehensive care. Alison is a Ball State and Kaplan College graduate, and has been with the Centre for four years. She is passionate about what she does and loves helping patients - something you will experience it first hand next time you are here! 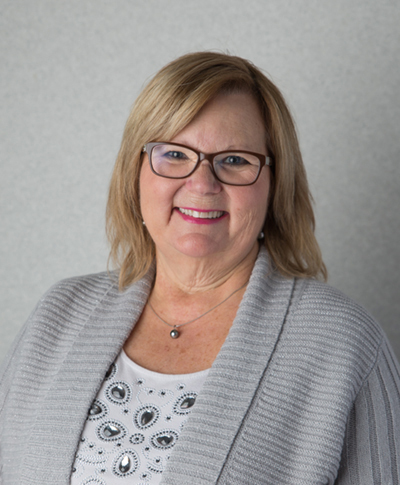 Pam has a background in marketing and customer service, making her a perfect fit for working with you, our patients. She is a service-driven team member who loves nothing more than seeing the difference we make in patients lives. 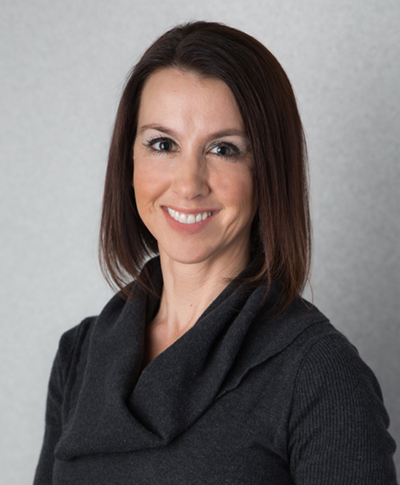 Dental hygienist Brook has more than 16 years in the industry ranging from clinical work to teaching hygiene at Indiana University. Her broad knowledge of hygiene and love for the industry is evident in interactions with patients. 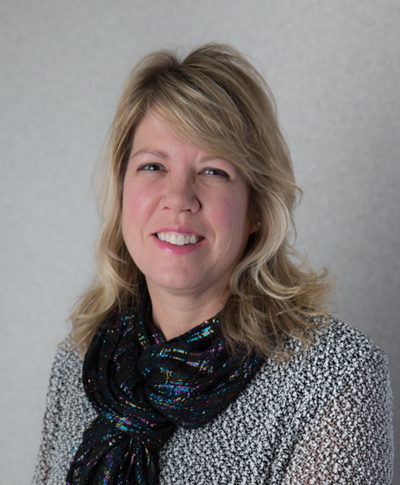 Tracey is a Purdue alum with several years experience in the marketing and events industry. She knows how important it is to have a positive experience at the dentist, and works hard to make sure your experience is the best. 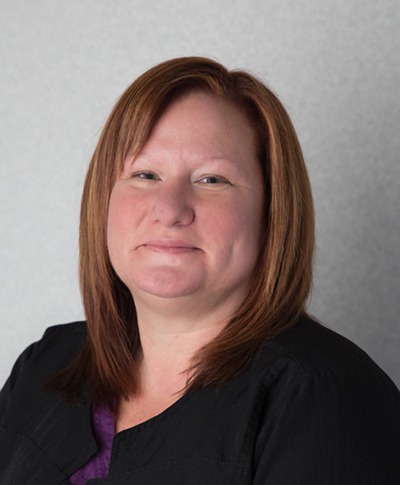 Bryman Dental Assisting School graduate Judy has been at the Centre for 22 years. 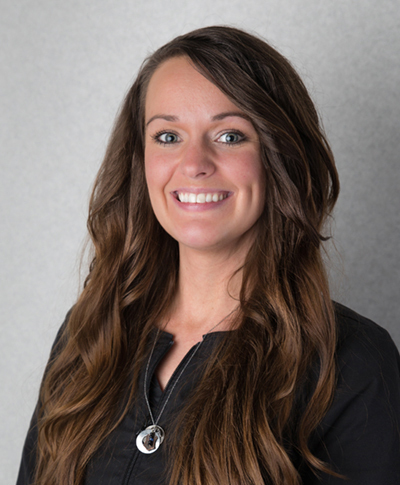 She loves to help patients get the care they need and the service they want, taking great pride in helping patients walk out with beautiful smiles. 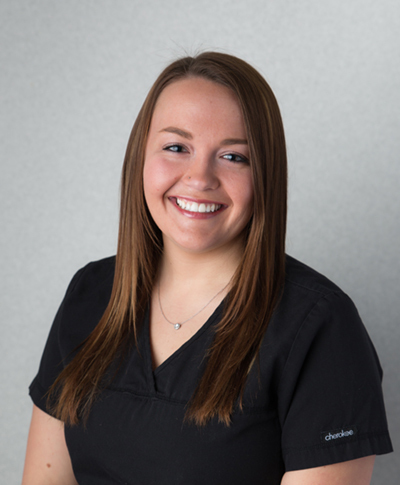 Ashley has over 4 years experience in the dental field and is trained in expanded functions dental assisting. Taking care of patients is one of her greatest talents. 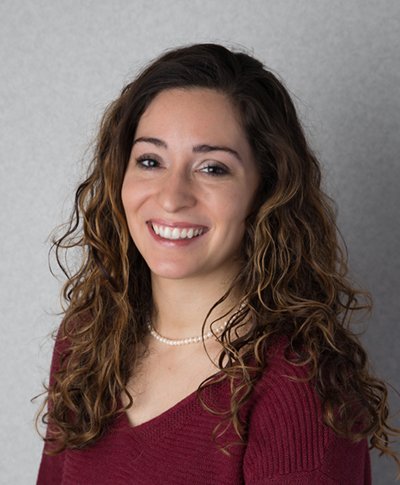 She enjoys helping patients have a positive, comfortable dental experience. Alayna is a graduate from the University of Saint Francis and enjoys sharing her creativity and positivity with the patients, setting the tone for a great experience. She is the ‘face’ of our practice, ready to assist patients in any way she can.